Arsenal suffered a shocking 1-0 defeat at the hands of West Ham away from home last week and the Gunners will be looking to turn things around when they play host to another London rival Chelsea on Saturday. Unai Emery’s men haven’t looked at their best since their 22-game unbeaten run came to an end in December and the Gunners face an uphill battle against an in-form Chelsea side that beat Newcastle last week. 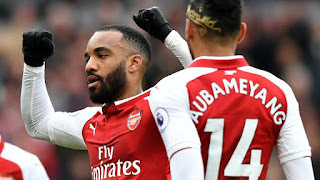 Arsenal are currently placed fifth in the standings, six points behind Chelsea and the onus will be on the north Londoners to close the gap on the final Champions League spot with a win on Saturday. Chelsea, though, will hold a slight psychological advantage heading into the all-important fixture, having beaten Arsenal 3-2 earlier in the season. Unai Emery has had a tough time dealing with injuries all throughout the season but he is likely to have most of his key players in good health this week. Mesut Ozil was omitted surprisingly from the 1-0 defeat against West Ham but the German is likely to make a return this week. Henrikh Mkhitaryan remains on the sidelines while Rob Holding and Danny Welbeck are both ruled out with long-term injuries. The German wasn’t at fault for Declan Rice’s winner in the last game and has always been a reliable presence between the sticks. The Spaniard came off the bench last week but he should be fit enough to start against Chelsea. 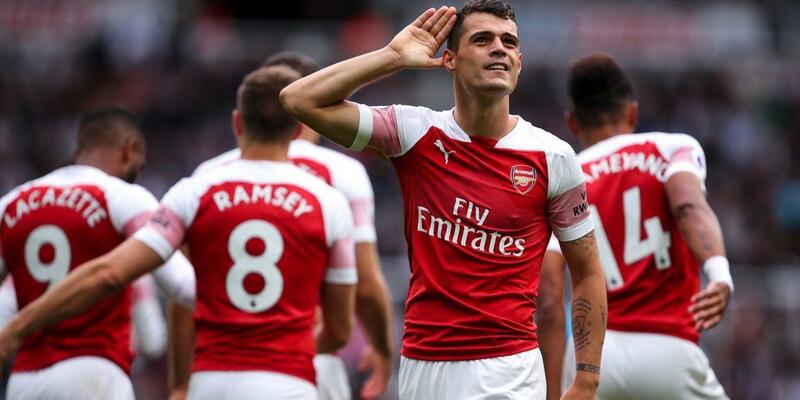 The Frenchman put up his best defensive display last week in the 1-0 defeat since making a return from injury and Emery should continue to rely on him. The Greek international had a good game against West Ham at the back and should start this one as well. The Bosnian was pretty much average against West Ham last week and Arsenal will need a better performance from him this time around. He looked rusty and out of shape in the middle of the park against the Hammers but Emery is likely to continue with him. The Uruguayan came off the bench last week but he has been one of the standout performers for the Gunners this season and will be expected to start on Saturday. The youngster was guilty of giving the ball away far too easily and misplacing his passes in the previous outing but he promised a lot in recent weeks and should retain his place. 9. Pierre-Emerick Aubameyang (LW) He wasn’t at his usual best against West Ham and Arsenal will need a strong performance from him if they are to beat Chelsea this week. The German wizard last played in that 1-1 draw against Brighton in December and Emery will be under pressure to reinstate him in the XI after struggling for creativity last week. 11. 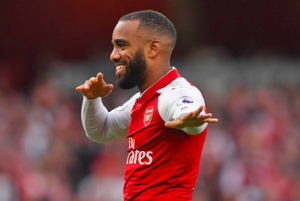 Alexandre Lacazette (ST) He has been a key figure for Arsenal up front and the Gunner will need him to be more clinical up front after failing to make the most of his chances last week.